It is advisable for everyone to make a will at one point of their lives. The question becomes what happens if one passed away without leaving a will. New York State law refers to someone who died without a will as an “intestate”. Should this “intestate” have any joint or beneficiary designated accounts they will automatically pass on to the selected parties. Otherwise, a process called estate administration takes place at the Surrogate’s Court in your county. They are the ones that have jurisdiction over the estate and will distribute the assets according to New York’s intestacy laws. First up is the surviving spouse. Before anyone get’s anything they will be entitled to the deceased’s cash (up to $25k), car (up to $25k), household items (up to$20k) and other personal valuables (up to $2,500). Want to know what happens with the rest of the assets as well as how the surviving children our factored in? Read the brief and concise guide on Intestacy Laws: Dying With No will in NY now. This information was contributed by: Law Offices of Roman Aminov 147-17 Union Turnpike Flushing, NY 11367 (347)766-2685. 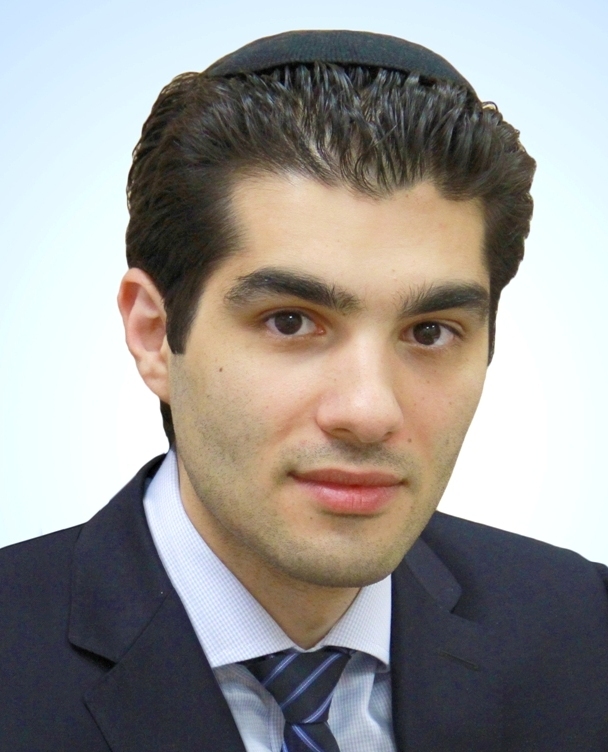 Roman Aminov is an Estate Planning Attorneys in the NYC area. Roman’s writings on estate planning and elder law topics are published regularly in magazines across the New York Metropolitan Area.